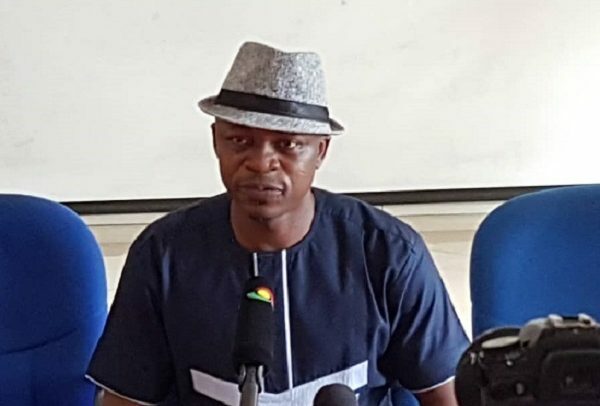 LEADERSHIP OF the Teachers and Educational Workers Union (TEWU) has urged government to give due recognition to the role of non-teaching staff in the implementation of the double-track system for the senior high school (SHS). TEWU made the call in a statement issued by its General-Secretary, Augustine Saakuur Karbo, saying “it has been following with keen interest the discussions regarding the implementation of the double-track system which takes effect in September 2018, under the free senior high school policy”. According to the statement, it has become imperative to raise some concerns that should also engage the attention of government and its agencies in order to make this major educational intervention successful. It must be noted that TEWU has, at every opportunity over the years, demonstrated its support to progressive educational policies which are in the interest of the country, it said. In the next couple of weeks, the country will usher in another major intervention which is the double-track system, and this will coincide with the second anniversary of the implementation of the free senior high school policy. There is no doubt about the massive increase in the number of students who entered SHS last year with the introduction of the policy, and this year will even see larger numbers, the statement pointed out. It is in anticipation of the large numbers that government through the Ministry of Education and Ghana Education Service is about to implement the double-track system. According to the statement, TEWU therefore expects the focus to be on how to ensure that appropriate numbers of both non-teaching and teaching staff are engaged to make the system work very well. TEWU explained in the statement that the behaviour of the non-teaching and teaching staff goes a long way to reflect on moral, discipline and character of students. It said “without adequate security, the teacher cannot have the sound mind to teach and the students too cannot have the sound mind to learn; if there is no food for the students to eat, they will be hungry and as the old adage goes, ‘a hungry man is an angry man’”. There should be an urgent recruitment of non-teaching staff in the light of the double-track system which obviously will increase student population, it urged.